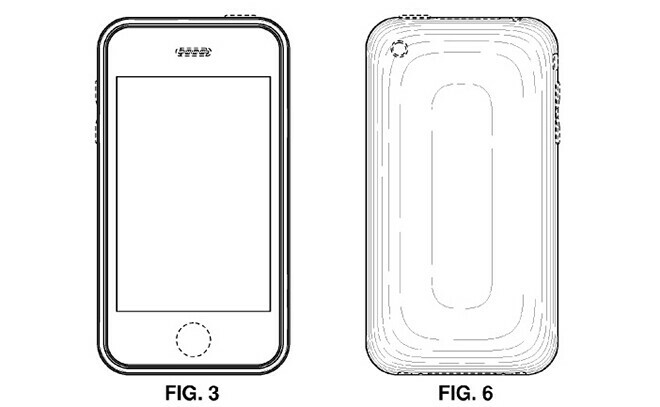 Apple received a couple of design patents on Monday. 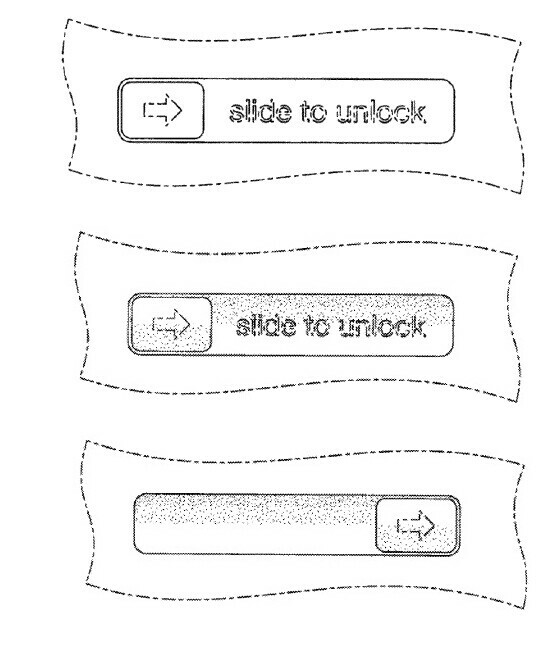 The patent titled "Display screen or portion thereof with a graphical user interface" covers the slide-to-unlock bar found at the bottom of the Apple iPhone lock screen. The illustration that is included with the patent shows the bar in various stages of being unlocked. The slide-to-unlock bar is no stranger to the courtroom. In Germany last year, Apple accused Samsung of infringing on the slide-to-unlock patent until Google's own 2010 patent for a similar feature was discovered. Apple even was granted a continuation of its patent, covering the open to app functions that Google had in its patent, even though Google filed its patent before its rival. Last year, Swedish company Neonode claimed that its own patent for a gesture unlock system used on a Windows CE device predated Apple's patent. There was talk that both companies were in negotiations to license the patent, but nothing new has been released on this front. Meanwghile, there is a big difference between the two patents as Neonade's patent says that the graphical elements on screen do not move along with the unlock gesture, while Apple's filing says that they do. The second design patent awarded to Apple on Monday deals with the rounded corners on the original Apple iPhone. These corners have been a lightening rod for legal battle with Apple claiming that manufacturers like Samsung have copied the design; as we can see from the phones produced by the Korean tech titan since the Samsung Galaxy S III, Sammy has moved on which it says is just part of a natural progression and is not related to the legal issues between the company and Apple. 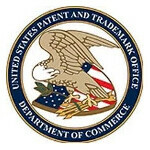 Both rivals will meet in court next year for a sequel to last year's epic patent trial. Sony and Apple have cross-licensing agreement. Oh for goodness sake... I hope they're invalidated tomorrow. well duh, everything android does is better. Can your android be dropped once and have the screen get a chips of glass falling out or cracks? Didn't think so. Cracked glass is art. Just luke random paint on a canvas. Maps, NFC,micro SD, widgets, hdmi out, BT file transfer, facial unlock, drag and drop files, etc,etc....but I'm sure none of that is matters....until Apple starts doing it. and THEN it will wait for it . . .. . .. . REVOLUTIONARY!! Does it matter anymore? All the Android superphones that will be released in 2013 will be better than anything Apple releases. Even WP and BB surpassed Apple in the innovation department. Only thing that is saving Apple right now are the apps. Take that away and the iPhone is ordinary. They should quote this comment somewhere. It's seriously one of the realest statements I've read, but the iPhone is ordinary even with the apps. Not saying I'm against apple because I have a few ipod touches. I just use it for music on my road trips. None of the apps interest me. I don't care if they have a design patent on it, cause it just protects the look. Their slide to unlock patent should be invalidated soon (already invalid EU wide due to the UK). Of course it matters. Now they can they can pursue the sales ban on the Fascinate. Apple fan this is the reason why apple has no innovation of late. They are too busy pursuing kid drawing. Rubbing them down on the judges face.